Thanks to everyone who has passed on the awards shown below. 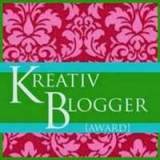 I appreciate the recognition, and respectfully ask that any further awards be given to new and upcoming bloggers who deserve to be recognized. Thank you so much for the nomination, Linh. 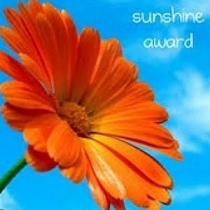 I appreciate your thinking of me for the award. Have a wonderful week. Hi there Jaspa and Rich. 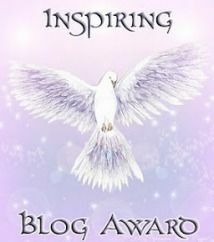 I so appreciate the award, and thank you for nominating my blog for the One Lovely Blog Award. 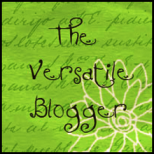 It is always an honor to hear that my blog is one of someone’s favorites. I’ll check out the “to do” for this award. And congratulations to you, for your nomination! you deserved those awards and more! Thank you so much, Amir. Your kind words are much appreciated. 😀 You have closed your awards page 😀 That a girl! Had to do it. I hope it doesn’t come across negatively. I truly appreciate everyone’s good thoughts on these. Sometimes, though, it just seemed like a lot to keep up with. Thanks so much James! This is very much appreciated. Thanks so much Clarabelle. I really enjoyed the little bit of your blog that I saw today, and I will be back to take more time going through it. I appreciate your kind words. The pleasure is mine! I am also glad that we have connected here on WP. Thank you so much! How could I refuse? It is very much appreciated. I see it’s a way to Thanks our blogging friends. Thank you Amy! 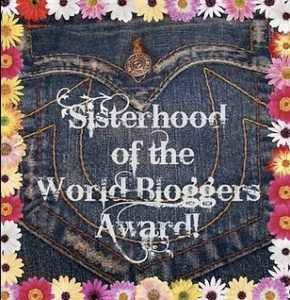 I would love to join the Sisterhood! As soon as I’m back home and settled, I’ll take a look at what I need to do. I appreciate your nominating me.